Our job is to shape our customers thought. Our company established since 1968, still continuously manufacturing products until now. 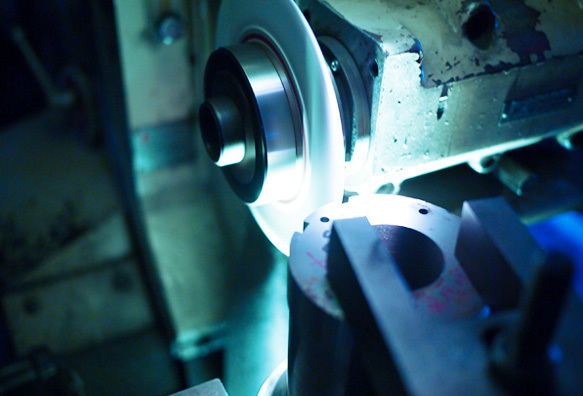 In our company history various skills and technologies are packed in manufacture. We have continued to support with use of this skill and technologies as a �gbackside�h from customers so they can manufactured better products. Our job is to shape our customers thought. From this onward we will continue to support as �gbackside�h from our customer creation and would be delighted to continue shaping customers expectation. Established as Hokkai Metal Industry Co., Ltd. Moved to Saitama city (former Omiya city) for business expansion. Capital increased to 15 million yen. Saitama-shi (former Omiya-shi) Establishment of second factory in Yoshino-cho. Received the Best Corporate Award from Saitama Prefecture. Received designation of standard factory from Saitama prefecture. Expansion of No. 2 factory. Do capital investment of 130 million yen to enter the new field. Certified as �gSAI NO KUNI Factory�hin Saitama Prefecture. Received Community Contributor Award from Medium and Small-size Company Excellence Management . Developed order management system (OMS) in house. 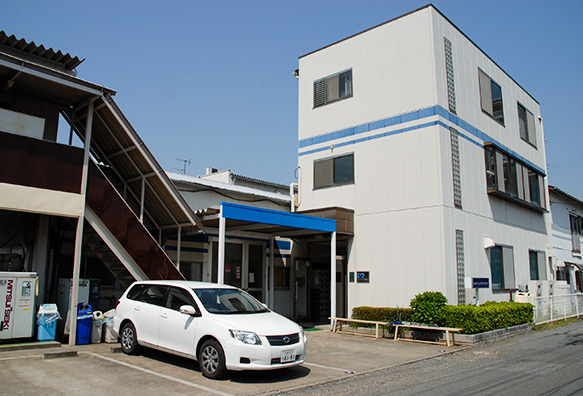 Saitama-shi (former Omiya city) Establishment of third factory in Yoshino-cho. LMC is newly established to strengthen all processes. Certified as Saitama City Technical brand company. Exhibited at Machine Element Technology Exhibition. Exhibited at motor technology exhibition. Exhibited at Open Machine Element Technology Exhibition. Exhibited dust core in EV exhibition. Mass production test for mass production of dust core. Start production of cemented carbide. Started making powder metallurgy mold. Expansion of manufacturing equipments for high-precision powder metal molds. Expansion of measuring machines for high accuracy of powder metal molds. Developed non-magnetic material of cemented carbide and expanded production of powder of powder metal mold for magnetic material. Installation of NC machine at the 1st plant. Cleared the former JISO system for gear powder metal molds. Start production of powder metal mold for automobile parts. Production of injection mold for magnetic material started. Start production of precision molds for motor. Start production of fine blanking mold. 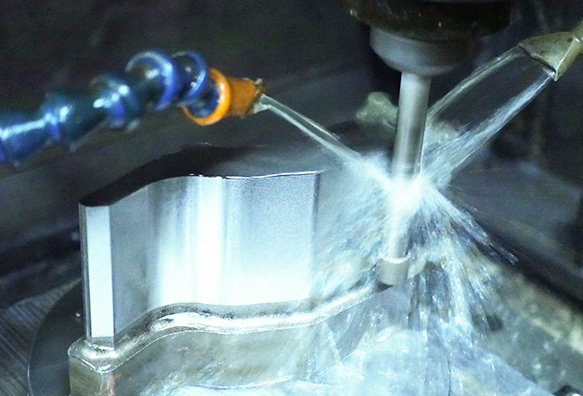 Started cutting of high hardness material by introducing Makino 3-axis V33 machining center. Installation of linear motor driven carving electric discharge machine. Installation of linear electric motor driven wire electric discharge machine. Installation of MA200 robotic system for electric discharge machining. Installation of multifunction machine Integrex 200 - IIIS. Installation of 100 ton press Machine. Introduction of special equipment for manufacturing Ultra precision cutter at the 2nd plant. Installation of CAD for designing MIM (metal injection molding). Installation of Makino 5-axis machining center. Our company contributes to society through manufacturing based on people. 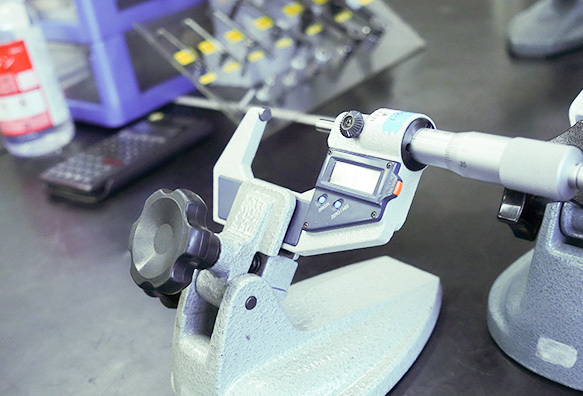 Our company aims for a company that can be trusted from customers through manufacturing. 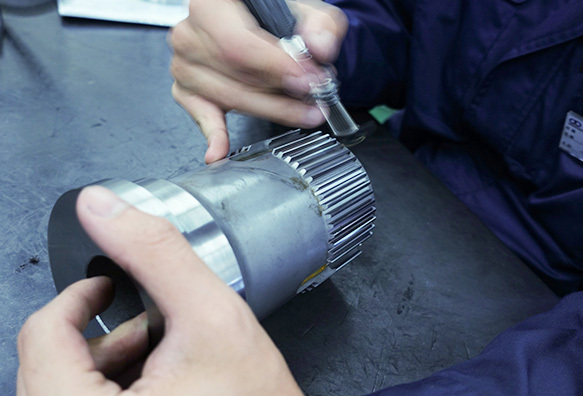 All employees working at our company know the pleasures of manufacturing and aim to satisfied the company. We encourage work with constant feeling of challenge. We aim to improve skills and techniques to create the best quality. We will respond to customers request immediately and action to execute immediately. We are aware of our role and act responsibly. We will work with attitude that we always do what we agreed. We will not receive products that do not meet the required quality, and we aim to make products based on principle not to hand over. Skill improvement=Aim for a work environment that leads to quality improvement and skill improvement of worker.